Hi, I’m Neel Lambert. 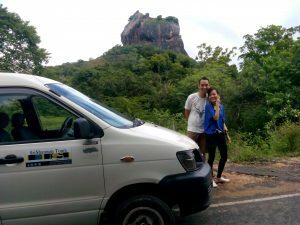 I have been driving tourists around Sri Lanka for more than ten years. I love my country and I know all the hidden gems of this island. 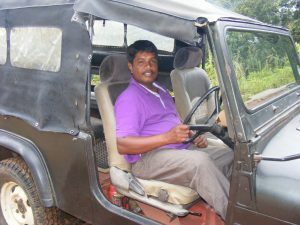 Be it for a single day, a couple of days, or a tour around Sri Lanka, I invite you to an experience not easy forgotten. I have started driving with a Threewheeler (tuc-tuc). Today I am using a van, to drive you and your luggage comfortably around the country. I sepak both local languages, Sinhala (native) and Tamil, which is very useful when you want to go to the Eastern and Northern provinces. My English is good enough to communicate with you, you may have to get used to the Sri Lankan accent.☺ I know about the preferences of European and American tourists, as well as people from Asia or Arabian countries. I am sure you will appreciate that. I know Sri Lanka like the back of my hand, and I am eager to show you all our beauties. It is all up to your preference: I can just drive you from A to B, or to the many must-see places. In addition, if you like, I can also show you typical local restaurants and markets, or some places outside the typical tourist itinerary. 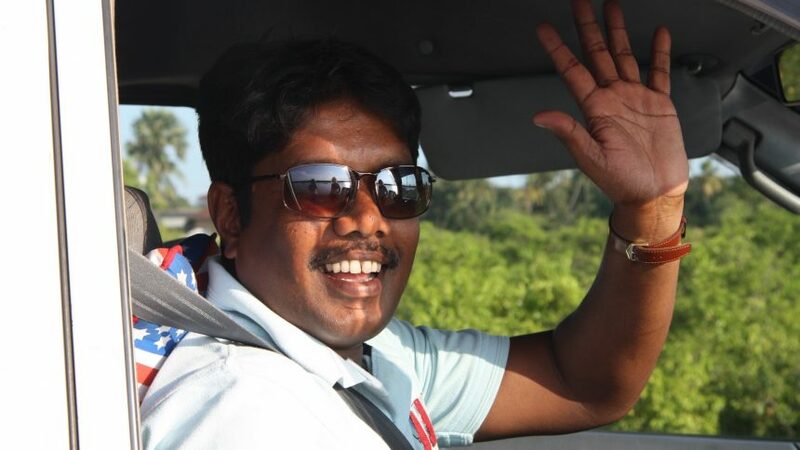 If you want to experience true Sri Lankan culture, I can be your guide. You have the choice among preselected one or two-day trips, or you have your own route prepared, or we work out a tour together according to your specific interests. Due to my long standing in the business, I know good places to stay and eat all over the country, and I can arrange things matching your taste and budget. I am living with my wife and two children close to Negombo. This means I can also pick you up any time at the Banderanaike airport and bring you to your hotel, or vice versa.